According to study (which was conducted in a totally unscientific way with zero level of confidence…, i.e. 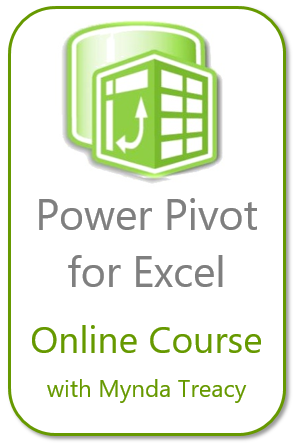 my gut feeling), 100% of Excel users use Copy and Paste every time they work with Excel. 🙂 However, 99.99999% of them never used Clipboard. Agree? However it doesn’t work as the selections are not continuous and not on the same row/column. For situation like this, you may need to do the copy and paste one by one… manually. Hey, don’t under estimate this subtle thing. Why not doing it in three batches? You may wonder… why didn’t I select (1, 2, 3) together, and then (4,5,6), then (7,8) followed by Paste All? I did… but to my surprise, the Clipboard doesn’t work that way. Take a look at the following screen cast. Pay attention to what is being put in the Clipboard: “1 x 2 x 3”, not “1 2 3”. That’s why I have to put the 8 numbers on the Clipboard one by one. Finding: By clicking an item on Clipboard, only Format and Value will be pasted! All a sudden, I realize why my favorite trick of converting a pivot table into a static range with format of pivot table works! No worry. The Clipboard comes to rescue. Nevertheless, the Clipboard does not care about Column Width. If you are going to paste the “Disconnected” Pivot Table to different columns, you may need to adjust the columns afterward. You may probably know, if you wish you copy only visible cells, you need to first select visible cells only. Here’s my blogpost about the trick. Nevertheless, I observed an interesting behaviour of Clipboard while testing different scenarios of COPY: When I selected a range with hidden cells, only visible cells are being put on the Clipboard. And guess what? I can paste only visible cells by selecting the item on Clipboard. Clipboard works across Word, Power Point, Excel… When you are doing the Copy and Paste across applications, the Clipboard could save you lots of time from switching windows back and forth. How do you use Clipboard (if you have ever used it)? Please share with us in comments. 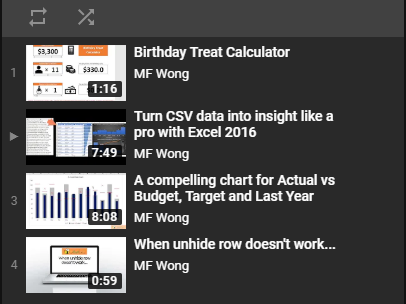 This entry was posted in Excel Tips and tagged Clipboard, Copy and Paste. Bookmark the permalink. Nice overview of clipboard usage “to the rescue”. I’ve been using clipboard to keep multiple copies and paste them later. Like for nesting functions whenever I need to. But I never noticed the other types of behaviour you describe. Really handy ones, I admit. Greets from XL in G.
Like your idea of using clipboard for nested function.